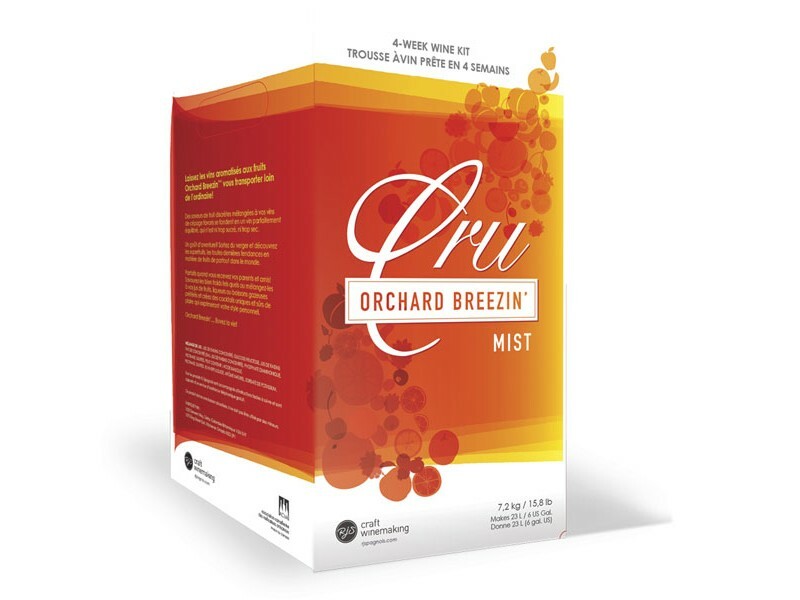 Let Orchard Breezin' whisk you away! Perfectly balanced and not too sweet, Orchard Breezin' is the perfect beer and wine cooler alternative. Experience the exciting combination of freshly picked blueberries with a delicate touch of tannins and structure. 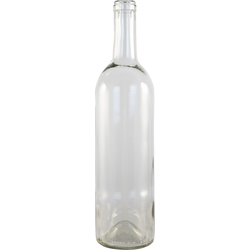 This off-dry red wine is best enjoyed chilled on a warm summer day.